Be prepared for any emergency and learn life saving skills by enrolling in a basic or advanced CPR course with Winnipeg First Aid. This provider offers a number of CPR, basic and advanced life support classes. Customers may also register for first aid courses that include CPR training such as standard, childcare and emergency first aid. Workplace safety programs such as WHMIS, TDG and fire safety training are also available. Winnipeg First Aid is the most popular provider in Manitoba because of its high volume of courses, experienced teachers and low prices. Learn the latest ILCOR and American Heart Association standards in CPR rescues by enrolling with Winnipeg First Aid. To register for a certification program with Winnipeg First Aid, you can e-mail, call, or walk-in during business hours in any of the training centres in Winnipeg. You can also inquire about booking private classes with the contact information below. The main training centre for this provider is located in Osborne. Check out the map below for more information and / or directions to this training centre. Winnipeg First Aid offers the lowest rates for all available CPR, first aid and workplace safety classes and programs. Rates include taxes, certification fees, and training manuals so trainees don’t have to worry about additional expenses. Who Needs First Aid and CPR Certification in Manitoba? Find out what course you need by using the contact information provided above. 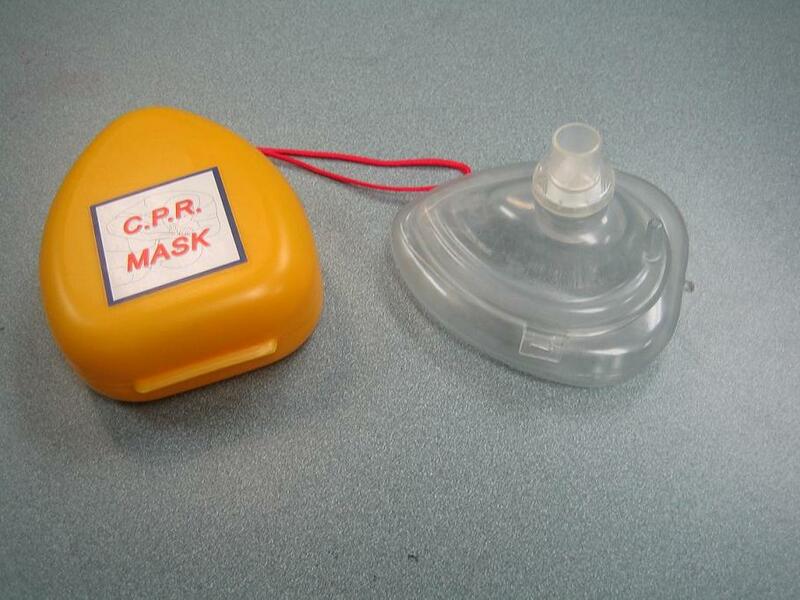 What Will I Learn in a CPR Program? CPR training programs are available in three levels: “A”, “C”, and “HCP”. All levels include first aid and automated external defibrillation (AED) training. Each level has a specific St Mark James certification course that is awarded to the trainee. Classes have two parts: lecture and skill development. Once a lecture regarding an injury and skill has been completed, classes are spent practising different first aid skills such as bandaging, wound care, and seizure precautions. St Mark James training certificates are given to trainees once they have completed and passed a training course. The certificate is valid for three years throughout Canada and will meet whatever requirement the trainee needs it for. Re-certification courses are available for individuals with current standard first aid or CPR level “C” or “HCP” certificates that have been provided through credible Canadian first aid and / or CPR providers. All classes are taught by St Mark James certified professionals in high-end training facilities throughout Winnipeg. All the classrooms are spacious and well-maintained, and decked out in the latest training equipment such as AED trainers and training mannequins. AIDS or acquired immunodeficiency syndrome is a condition caused by HIV or the human immunodeficiency virus. The HIV targets the immune system and damages it, making the body prone to different diseases. Without a functioning immune system, a simple cold can turn into severe pneumonia and cause possible death. AIDS itself doesn’t cause the death, the infection or disease that a person acquires does. HIV is sexually transmitted, but can also be transferred through contact of infected blood with an open mucous membrane. It can be passed from mother to child through pregnancy, childbirth, and breastfeeding. HIV still has no cure but certain medications have been developed that slow the progression of the virus through the body. Participants enrolled in first aid and CPR training will learn methods of preventing disease transmission, such as HIV and AIDS, when providing aid and care to others.